Head of Marketing, France : Intuit recrute ! 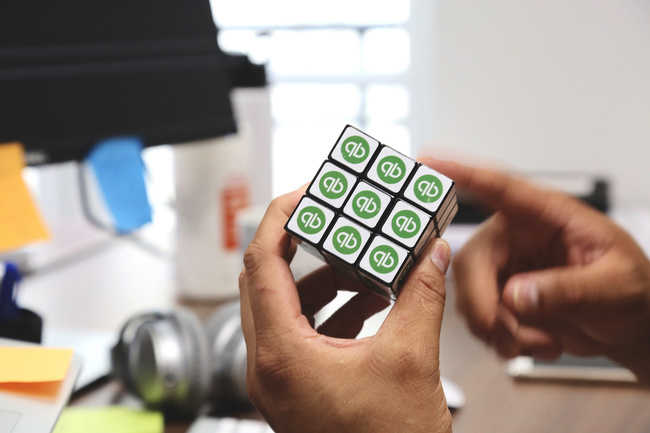 QuickBooks is a SaaS financial management software application developed by Intuit, dedicated to the small businesses (VSEs) and their accountants. Based in Palo Alto and employing 9,000 people, Intuit has a stock market valuation of around $60 billion. The Intuit Group is frequently quoted by Fortune Magazine as a "Best Companies to Work For" and "World's Most Admired Software Companies". 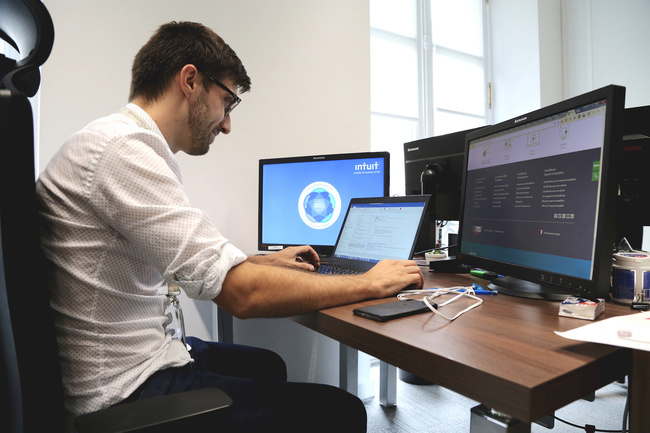 Having launched in the French market four years ago, our mission is to power prosperity around the world and become the leader for financial management cloud solutions in France. Your mission: help the very small businesses and their accountants to succeed in their digital transformation. 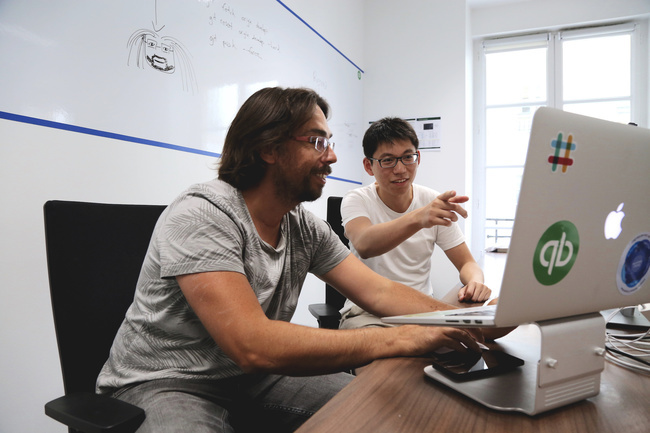 You will work in one of the hottest start-ups in Paris who is growing exponentially, (rue de la Paix, metro Opéra/Madeleine), with the backing of a 6 billion dollar organization, with over 50 million customers globally. Our subsidiary is experiencing exponential growth in a market that is still underexploited. We are looking for people who want to work in a typical start-up in the process of scaling where agility, speed and risk taking are part of our daily life. 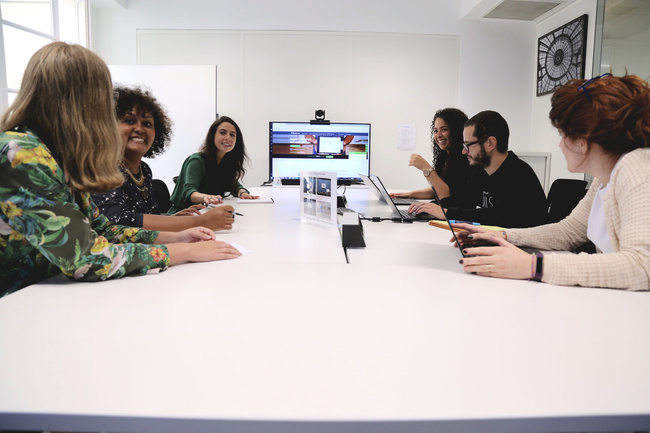 We guarantee you a strong learning curve and a great atmosphere in the office, having been voted #6 Great Place to Work in France in the under 50 employees category since our inception. We are currently searching for a forward thinking, strategic leader to lead all Marketing for Intuit France. 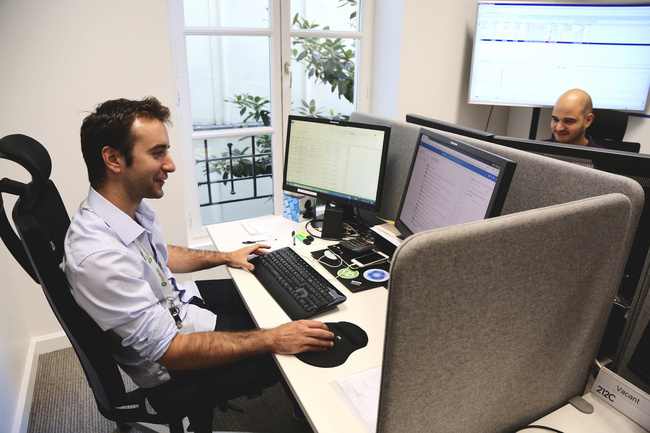 You will be responsible for defining and executing Intuit’s Marketing strategy in France, and will be a key member of the France leadership team, representing Marketing with a single voice. Working alongside Sales, Product, Care and Engineering teams, and managing a group of marketers, you will design and deliver, in collaboration with different internal and external partners, effective, results-focused and inspirational 360 marketing campaigns. You will drive projects such as defining and implementing country marketing strategy and developing creative content that optimally positions Intuit’s brand and voice in market. •	Build strong relationships across functions, levels and company stakeholders to become a leader and champion of target client initiatives across the company.